This week Momma took off for Washington, DC for her longest trip away from Isa, ever. But Isa has school in Seoul and Daddy to take care of her so she’s doing great. 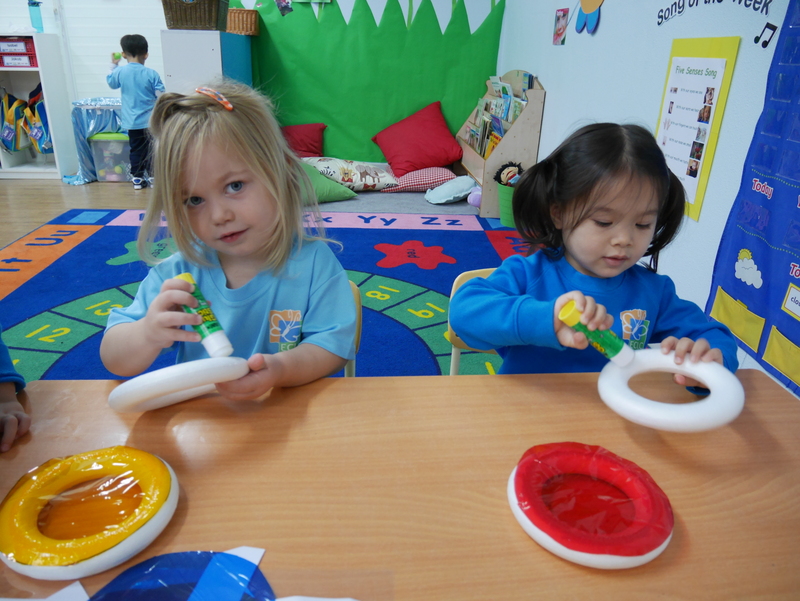 In toddler class this week, the children explored the topic of ‘My 5 Senses’. The teachers report it’s been lots of fun for everyone, and a chance for children to explore how we use our senses for different purposes.